Cane sugar and egg white syrup. 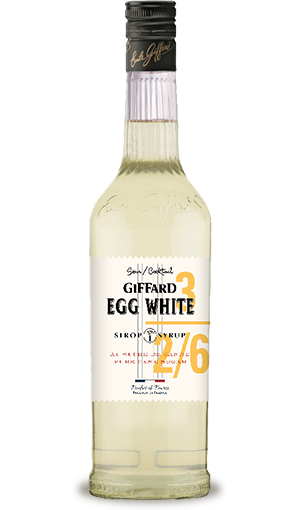 Giffard Egg White is an innovative solution to create egg white based cocktails (like sours) bringing taste, texture and foam, in a fast and simple way and in a complete food safety. Put all the ingredients in a shaker. Shake vigorously. 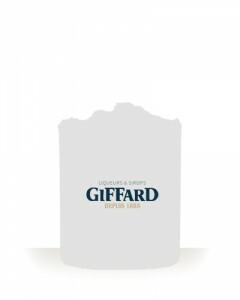 Add ice cubes to refresh, shake again for a few seconds. 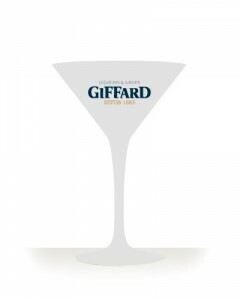 Strain and pour into a chilled glass. 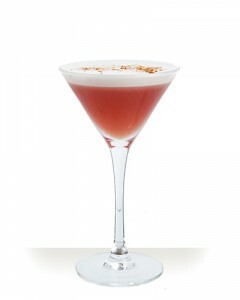 In cocktails : Amaretto sour, Whisky sour, Pisco sour.